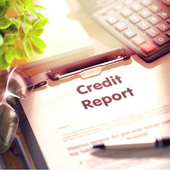 Is your vehicle financed and you are currently under Debt Review? 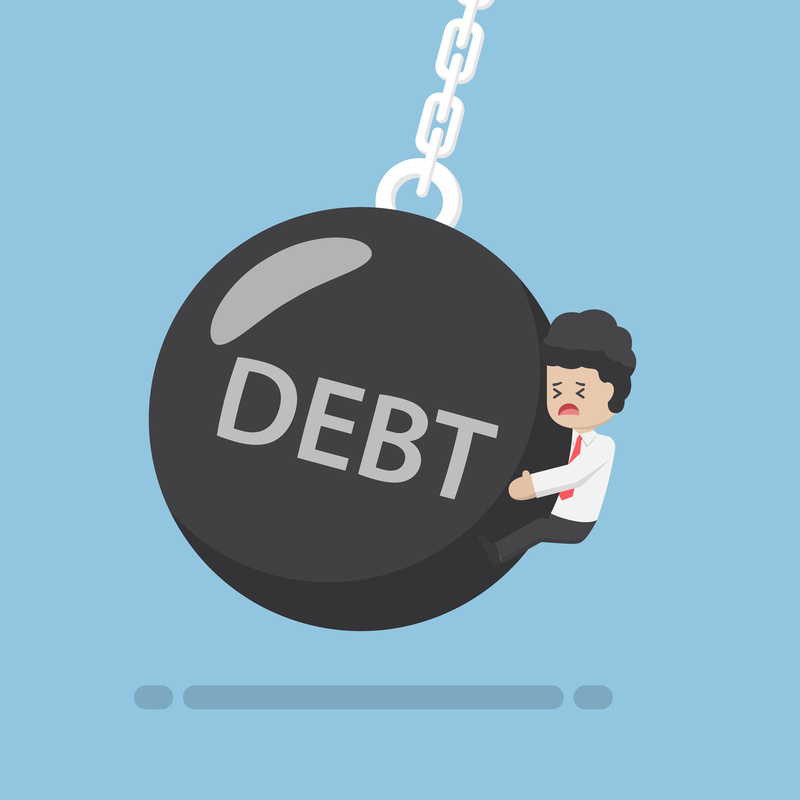 Did you know that when you are under Debt Review, you will not be able to apply for vehicle finance in the event that your vehicle is a total loss due to Theft or Write off? Your Insurance Company will pay off the debt, subject to, your cover being in place at the time of the unforeseen event. You will have no further debt obligation towards the bank. 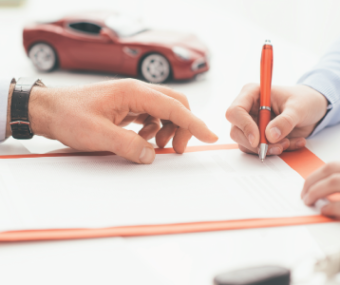 At the same time, you will be without a vehicle, with no option to take out a finance agreement until your Debt has been paid and you have received your clearance certificate. In South Africa, we have various insurance products that can protect you against financial losses that you may face with your vehicle. You can put in place a shortfall cover to protect you against short fall in the event that you face a total loss and your insurer pays out to the finance bank. You can take up scratch and dent cover to claim from for those small incidents that normally falls within your excess. You can take up service plans and mechanical warranties to protect your vehicle against mechanical breakdown and ensure funds are available when your vehicle is due for a service, and prevent unforeseen financial costs that are normally paid from your account. You can even include Car Hire to ensure you have transport while your vehicle is in for repairs after an accident and you are claiming from your insurance cover. You can buy down your excess with most insurers to ensure that your claims can proceed when you do not have the funds should an unforeseen event take place. However, what to do when your vehicle is a total loss, your insurer pays the finance bank as per agreement and you are under Debt Review? Insurance Busters now have the solution. A product exclusive for DebtBusters customers only. For R132 per month you will receive a R60 000 voucher to buy a vehicle at any approved dealership or for R232 per month up to R100 000. This option to take will be subjected to the value of the vehicle at inception of cover. Should you take out this product you will enjoy peace of mind that in the event of a total loss and your insurer paying the finance bank, you will now be in a position to buy transport until such time that you receive your clearance certificate and you can apply for vehicle finance again. What to do when you go over budget? South Africa’s downgrade to junk status and what it means for your personal finances. Struggling to see the light at the end of the debt counselling tunnel? This could be you!